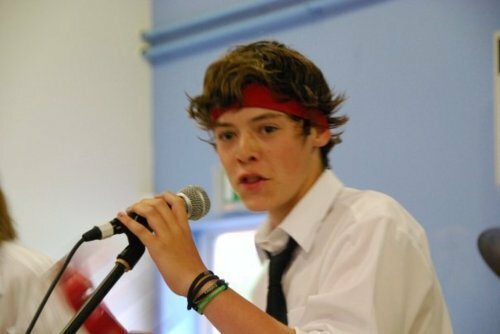 Flirty Harry In A School Play Very Rare Pic :) x. . Wallpaper and background images in the Harry Styles club tagged: harry styles. OH MII GOD!!!!!! !.....He looks soooooooo different!!!!!! !